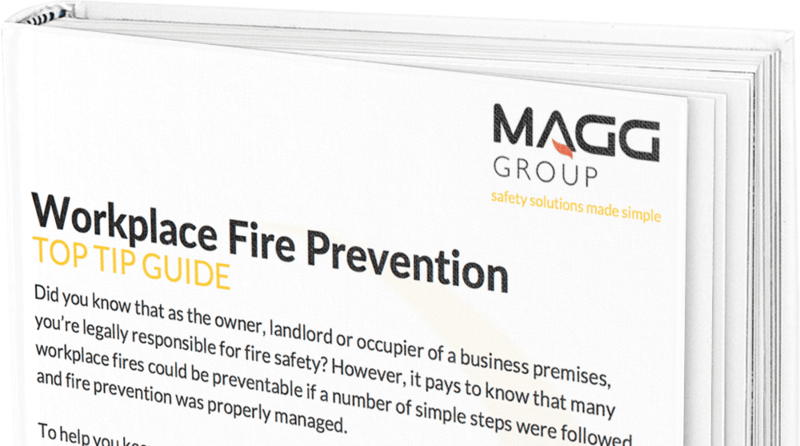 At MAGG we understand just how busy your day-to-day working life is, but we also know that professional fire extinguisher servicing and maintenance is an essential part of any fire protection system. It is your responsibility as a business owner or responsible person to arrange the regular service. Fire extinguisher servicing must be carried out once a year to BS 5306-3:2009 standard by a qualified engineer. Extended Services are due on water, foam, and powder fire extinguishers every five years. CO2 fire extinguishers must be extended service after ten years, again to BS 5306-3:2009 standard by a qualified engineer. To comply with fire extinguisher regulations, extinguishers should be either fixed to the wall, or attached to a stand. 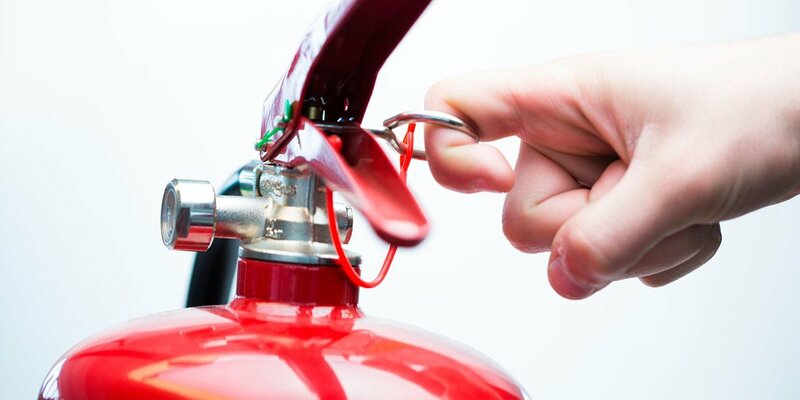 All of our fire extinguishers are serviced and managed by our engineers that are fully trained and have successfully passed the British Approval for Fire Equipment (BAFE) exam in the Theory and Maintenance of portable fire extinguishers. We can replace brackets, ID signs and tags whilst completing the service to keep you compliant. We can complete an initial site audit at your premises where we will identify and document your existing extinguishers, as well as identify additional requirements. We can also provide you with a guaranteed three-year fixed forecast to enable you to budget appropriately. All our extinguishers come at a fixed cost with no hidden charges and are also available to hire for special events. MAGG Fire Protection Services are available in Staffordshire, Shropshire, The West Midlands and Wales. We cover Birmingham, Telford, Cannock, Wolverhampton, Stafford, Walsall, Stoke and the wider area. To experience how MAGG Group can help keep you, your team and your business Health & Fire Safe, call us on 0800 802 1888 or request a call back from one of our experienced members of staff.